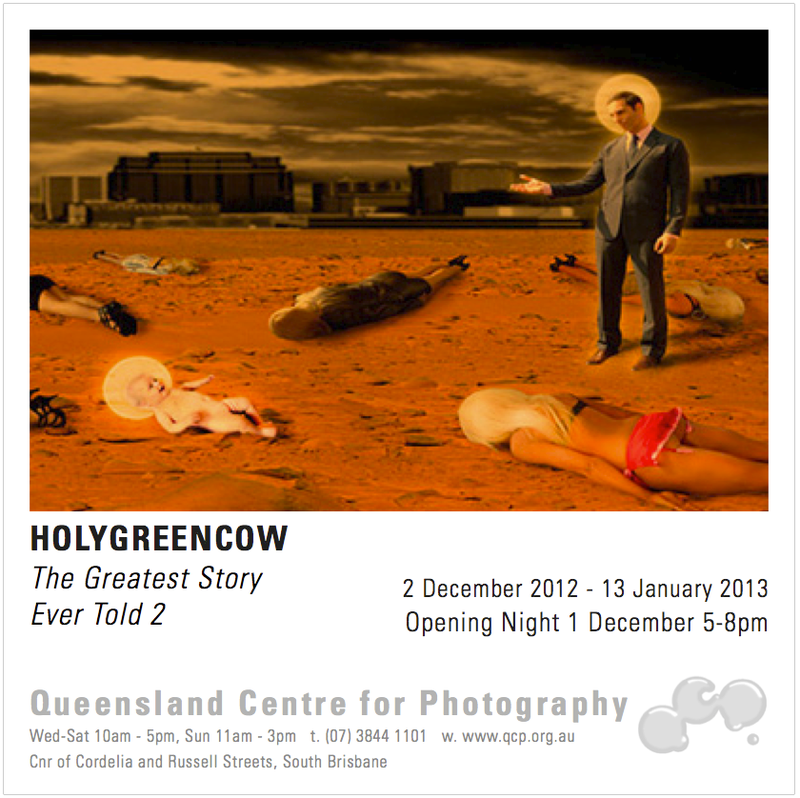 Just in time for the end of the Mayan Calendar, the QLD Centre for Photography will be hosting the first public exhibition of ‘The Greatest Story Ever Told 2’. This series was completed late last year and was written as a look at contemporary pop culture in the guise of a Hollywood Bible Epic. Many thanks to all who contributed to this epic work and I look forward to seeing you there with Jean and Cordelia in tow. 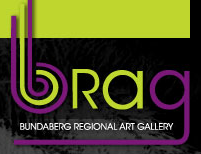 Pretty amazing exhibition to be a part of… The work of Alberto Sanchez has to be seen in the flesh!! 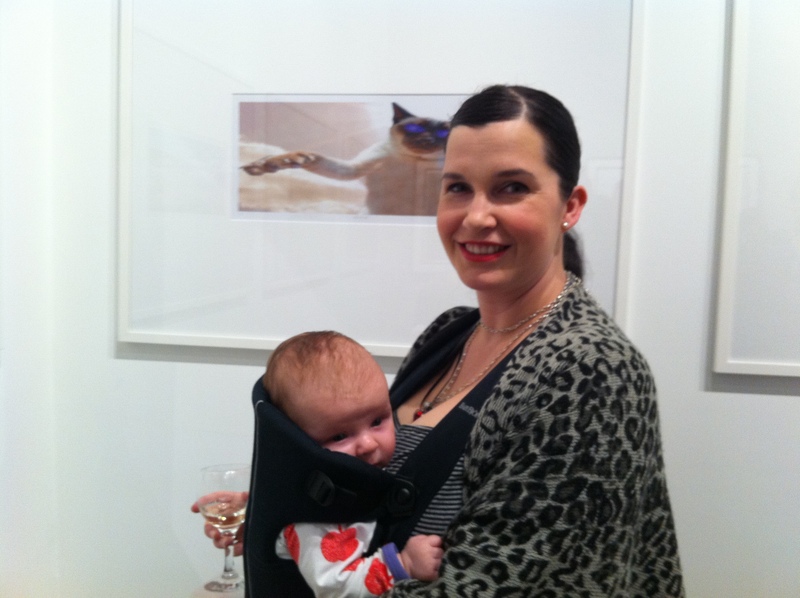 Unfortunately, as this was Cordelia’s first exhibition, we couldn’t stick around and I regret that I missed an opportunity to chat with fellow artists Gemma-Rose Turnbull and Samantha Everton. Great to see Callum Ross’s show too. I felt pleased to be in such good company. 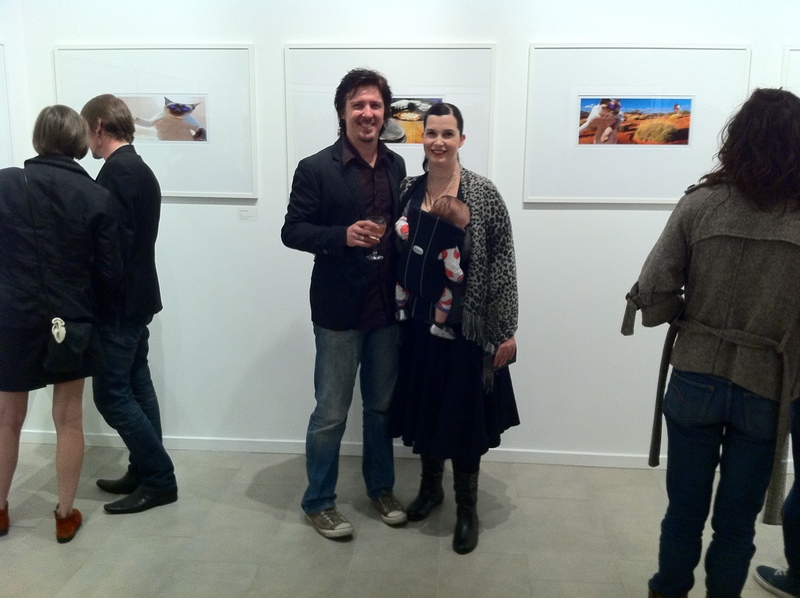 ‘austrALIENation‘ was really well received and the QCP did an amazing job hanging the show. It was easily our favourite show to see at the QCP and it was great to see so many people there. Cheers. The girls and Casper... a family affair. Opening night is the 21st August and closes the 19th September. More information as it comes to hand. All welcome!! !